Yulefest 2019 Dinner & Show with The Goon Show LIVE! The Goon Show LIVE! is the perfect comedy entertainment, with high energy and snappy one-liners that you will be quoting for days, weeks and months to come - FOREVER; ensuring a great night… one that you will remember. Based on the original cult BBC series which starred Spike Milligan, Peter Sellers and Harry Secombe; our shows include specially re-engineered sound effects. Every year our Christmas at Blue Mountains programme features popular episodes written by Spike Milligan; hilarious British Comedy classics with a delicious Christmas-in-July menu. 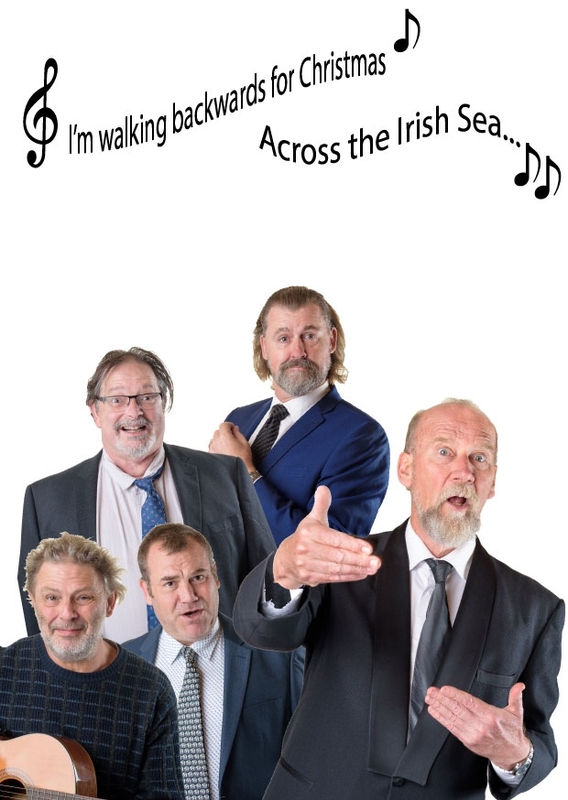 Tickets for the Saturday night shows include Mulled Wine on arrival, a 3-course Christmas dinner, 3 rip-snorting The Goon Show episodes, terrific songs and the opportunity to meet the cast of The Goon Show LIVE! over Coffee and Port at the end of the night. A cash bar is available during all shows. We offer a 15% discount on Single Tickets, to all Seniors Card holders, from all states and territories in Australia, as well as our friends from New Zealand who hold the SuperGold Card. To take advantage of your discount, please contact the event producers. including mulled wine on arrival, a delicious afternoon tea with sandwiches, pastries, cakes and more, 3 hilarious episodes and coffee / tea.